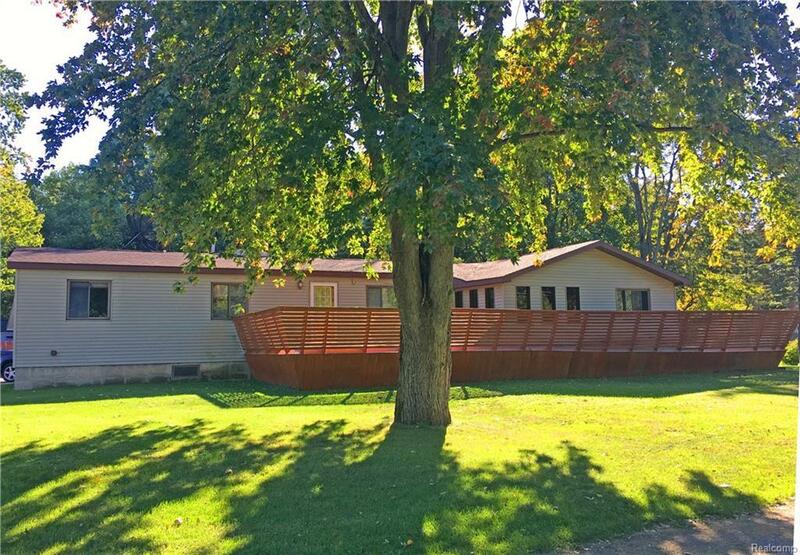 4 bedroom, 2 bath Ranch Home near Wild Fowl Bay in a peaceful private setting. 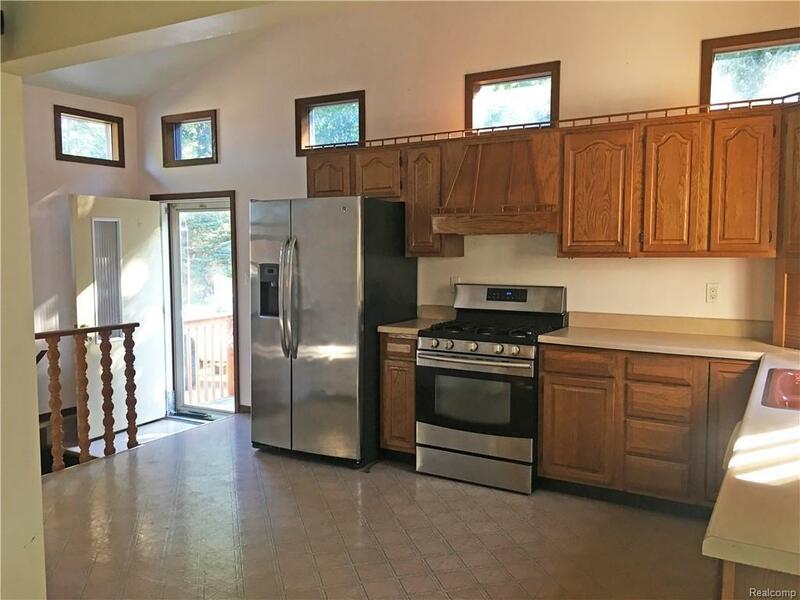 Home is a modular home with 2 x 4 construction per seller with permanent foundation over a poured wall basement. Cathedral ceiling in Kitchen and large pantry closet. 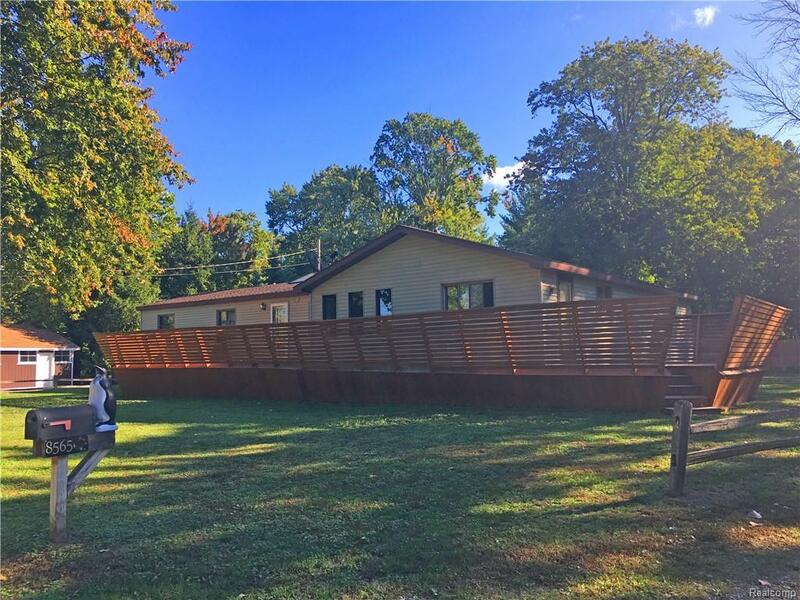 Central Air, Insulated windows, large cedar & redwood deck across front and side of house, oak cabinets, 2 ceiling fans are just some of the amenities. Shingles replaces in 2015, new furnace in 2016. 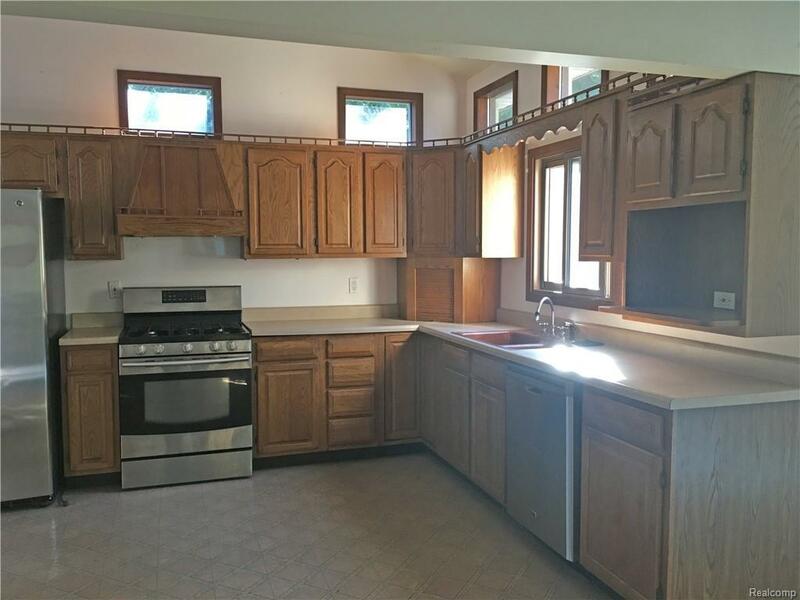 Newer stainless appliances are included. Seller has elevation certificate to show that flood insurance is not required for this property. Public access to Wild Fowl Bay at the West end of Filion Rd. just 1/4 mile away. Scenic Golf Course just 1 mile away.